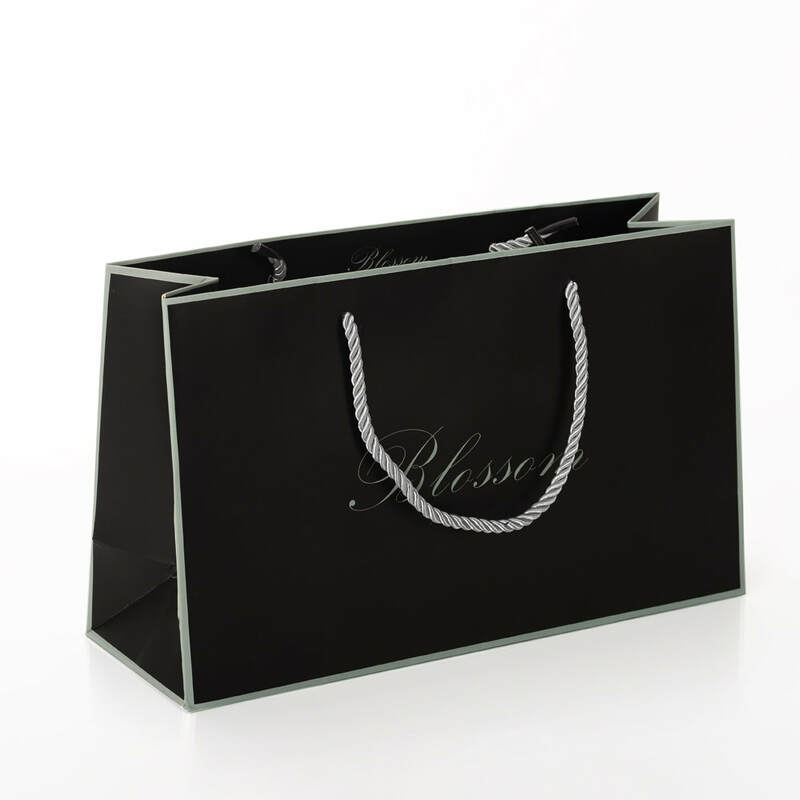 Get cus​​tom bags at Packing Boxes Factory at unbeatable factory prices! 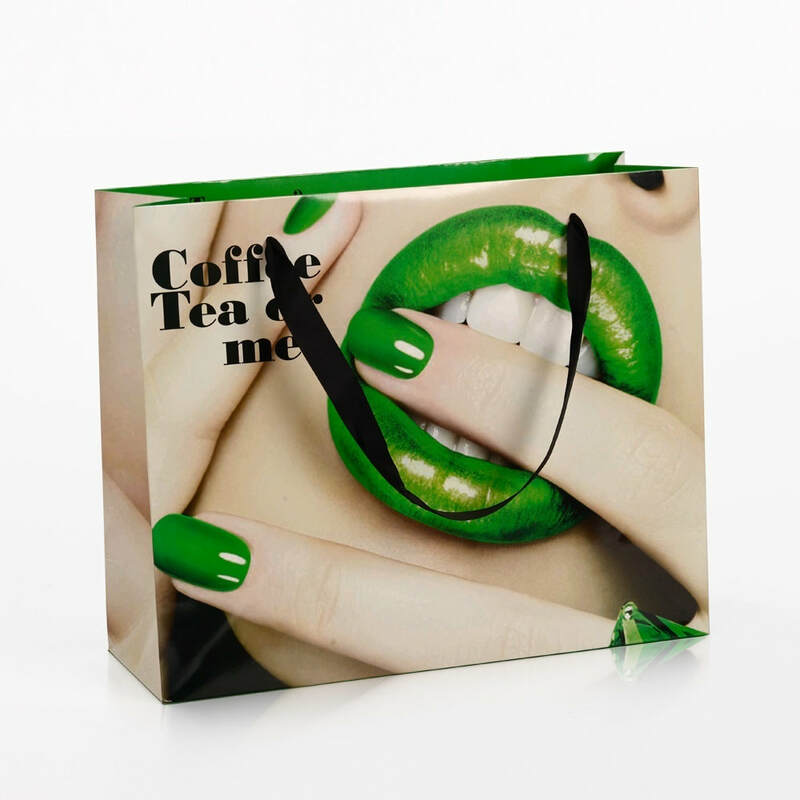 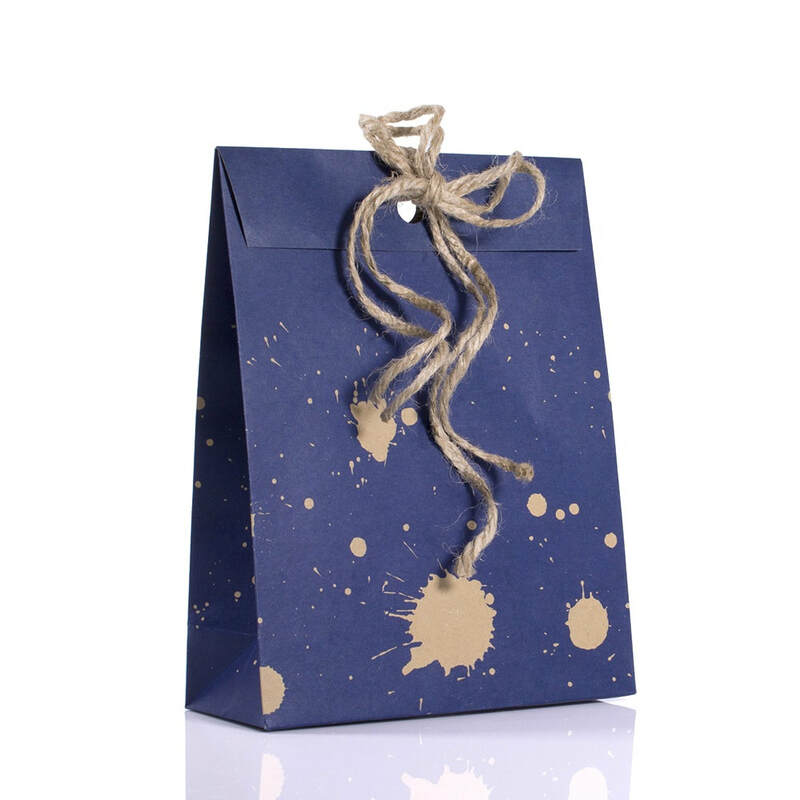 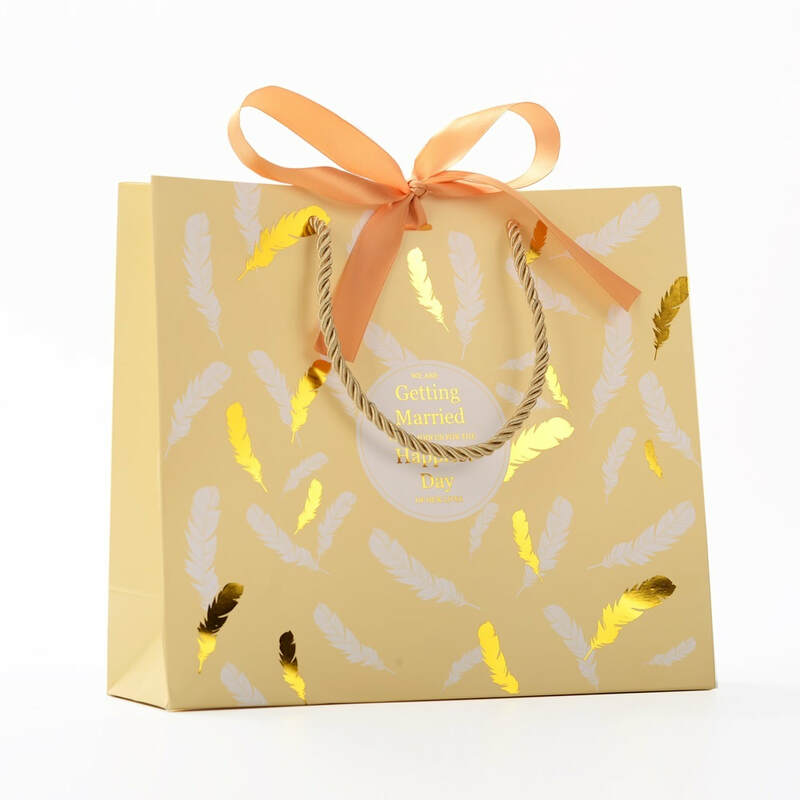 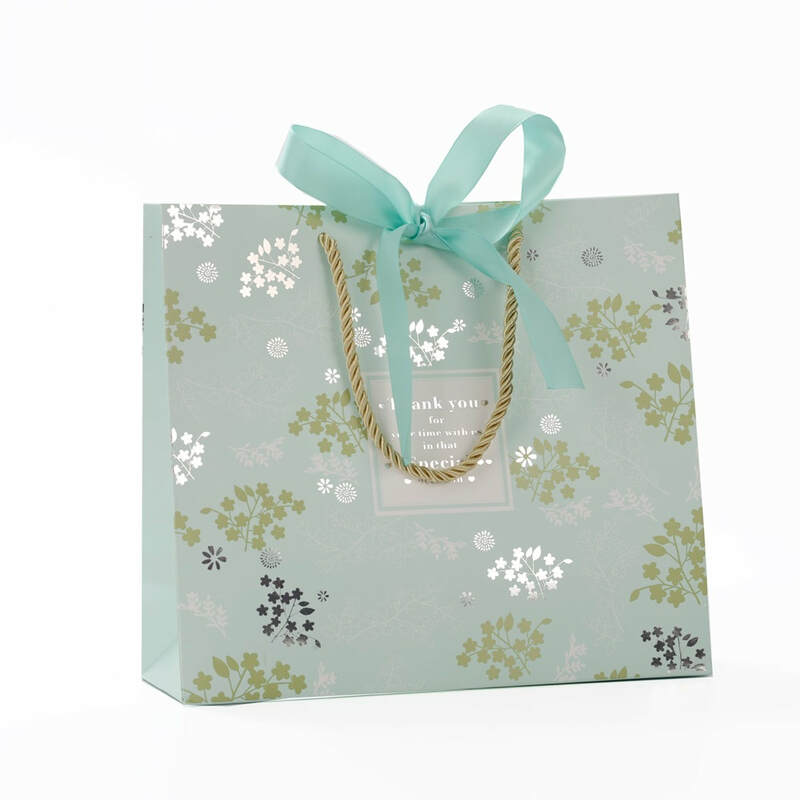 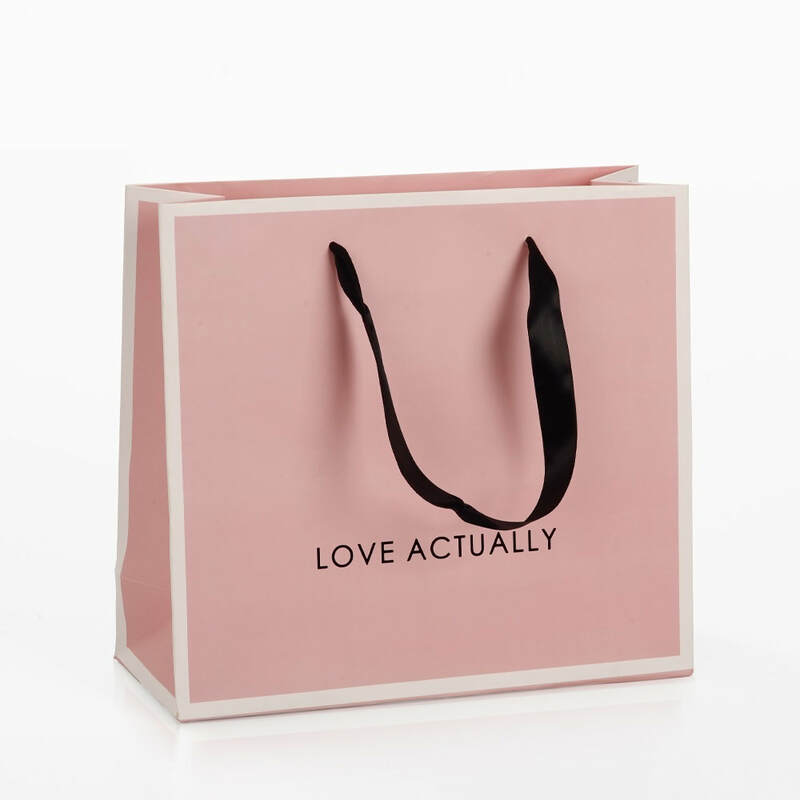 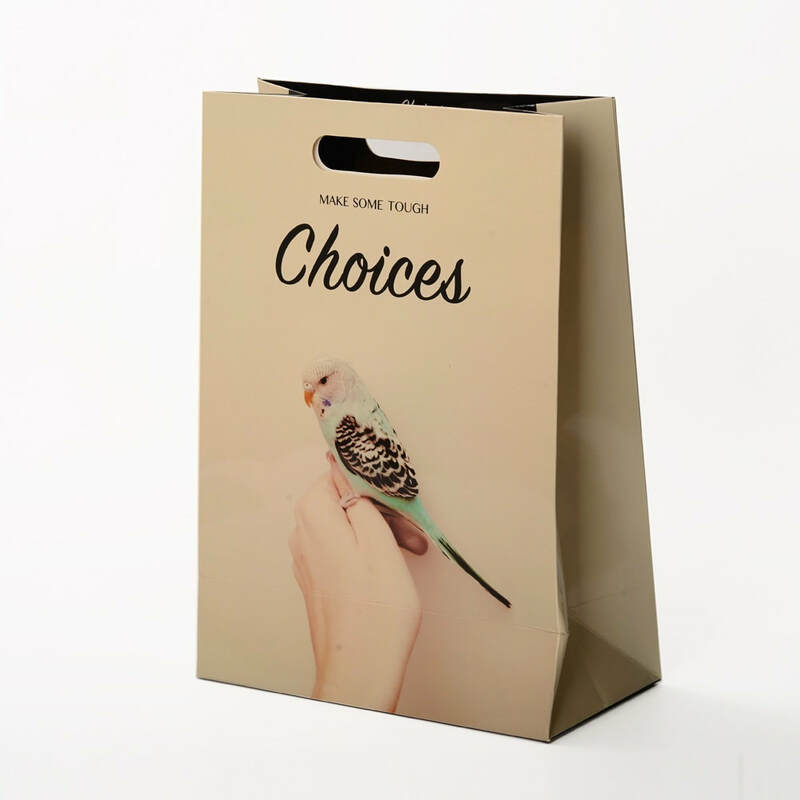 At Packing Boxes Factory,we offer a wide selection of custom paper bags such as custom gift bag, custom kraft paper bag, custom​ branded paper bag ! 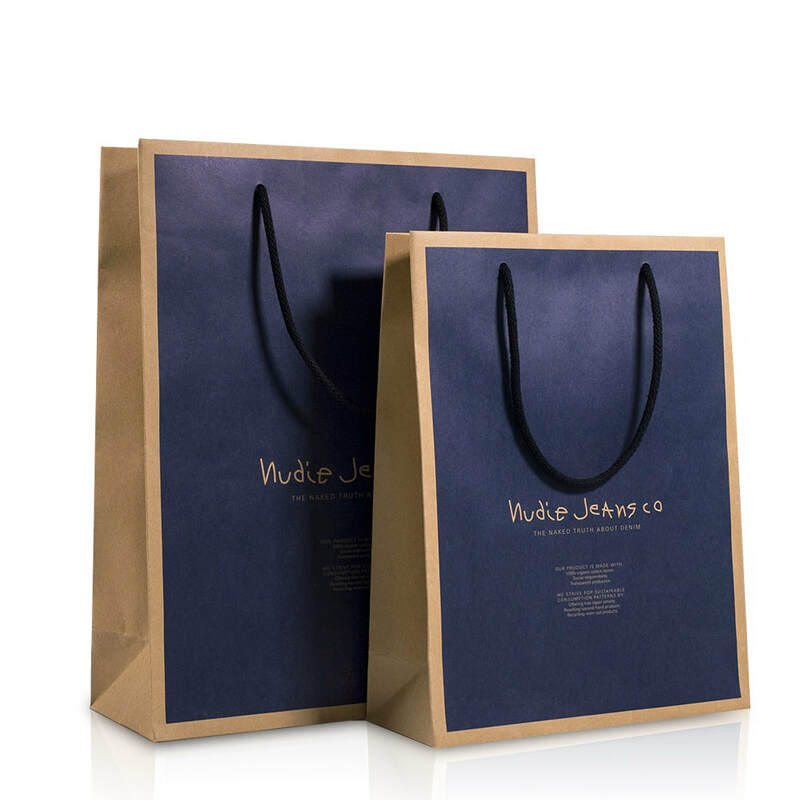 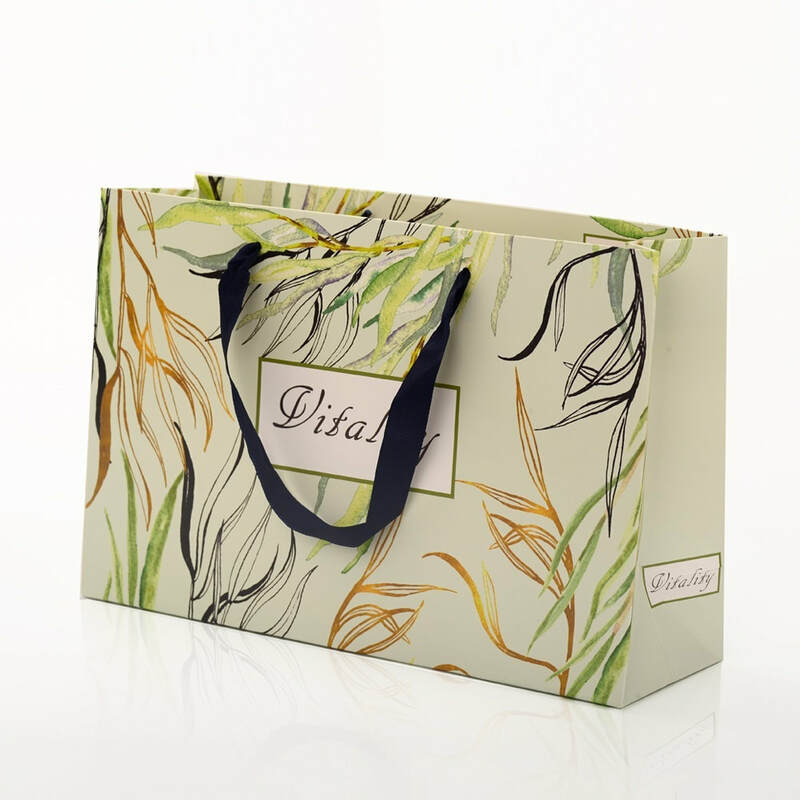 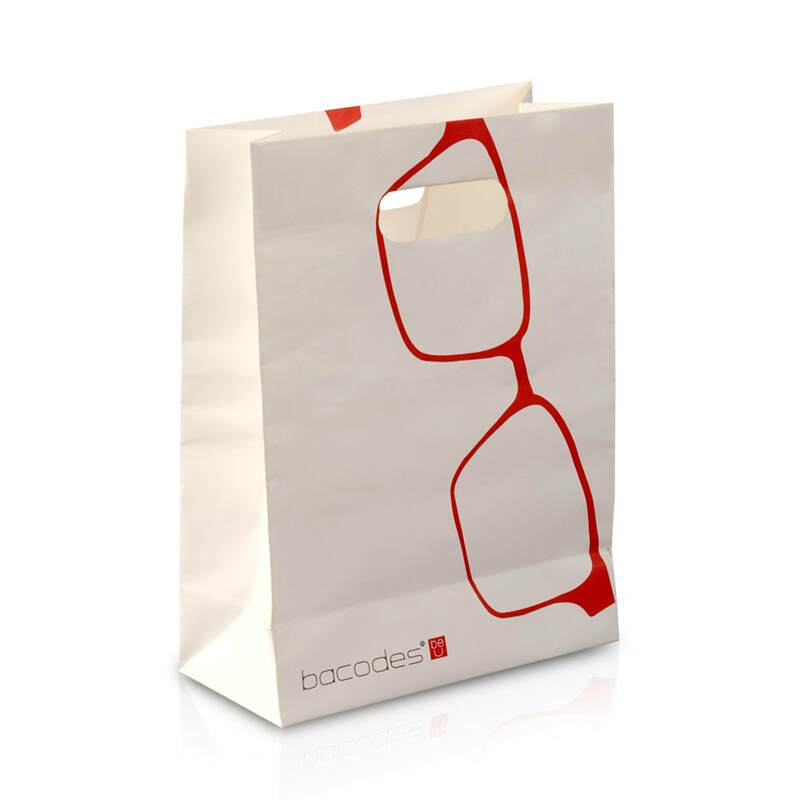 In daily life,paper bags are widely used as they are recyclable. 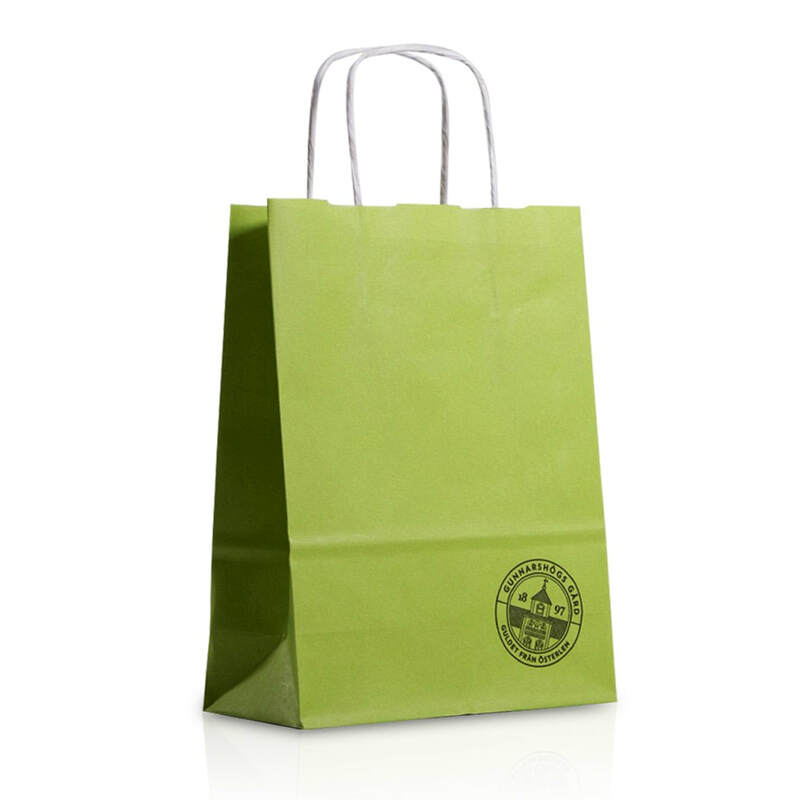 Contact us today for a custom bags solution for you!